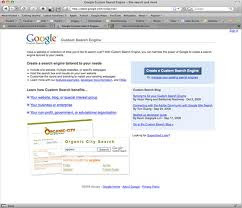 Google Custom Search Engine: It is a service provided by Google Inc, by which any one who have a google account can create their own search engine. 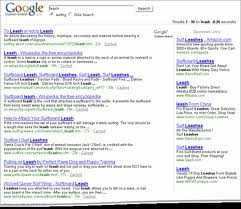 User can specify the sites from which he want to show the results. This services pull search results from Google indexed pages. You can use your google username and password to access this service, If you dont have a google account create one by clicking "Sign up for a new Google Account" on the top right of the screen. Your Google Account gives you access to Google Custom Search and other Google services. 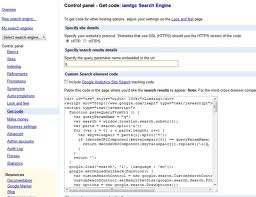 To Create a new custom search Engine click on "CREATE A CUSTOM SEARCH ENGINE" of if you are loggeed in click on the link "New search engine..."
You can specify Results font color, size, search control width, color, etc and also the the way the result should be shown in the page. You can also specify the layout of your CSE. ie, the position of the search control and the result list. Try the one which suits you the best. Third step shows how to implement your CSE control in your website. Copy the CSE code and paste in your website or blogs as instructed.